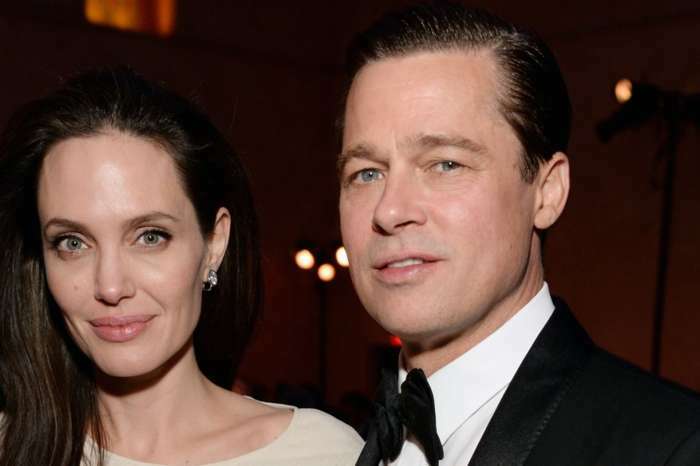 Angelina Jolie and her soon-to-be former husband, Brad Pitt, have both spoken to the media to say that the divorce process is painful for them. 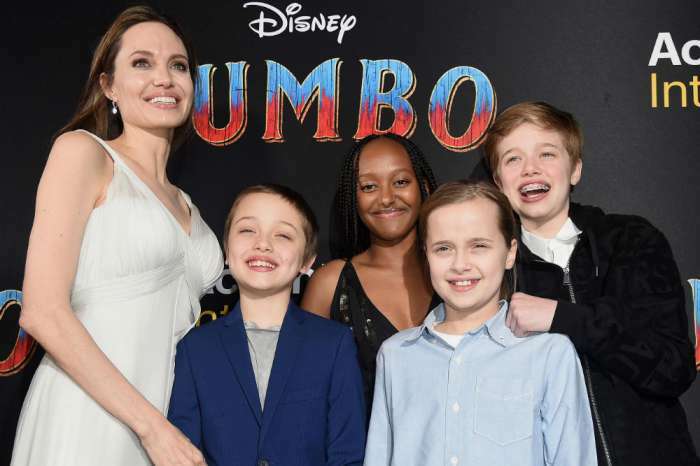 As the parents are fighting in the media, their six children — Maddox, 16, Pax, 13, Zahara, 12, Shiloh, 11, and eight-year-old twins Knox and Vivienne — are also dragged in the messy situation. According to several reports, Jolie and Pitt are at each other’s throats for their kids’ education or lack thereof. They are also going at it over money and other assets. 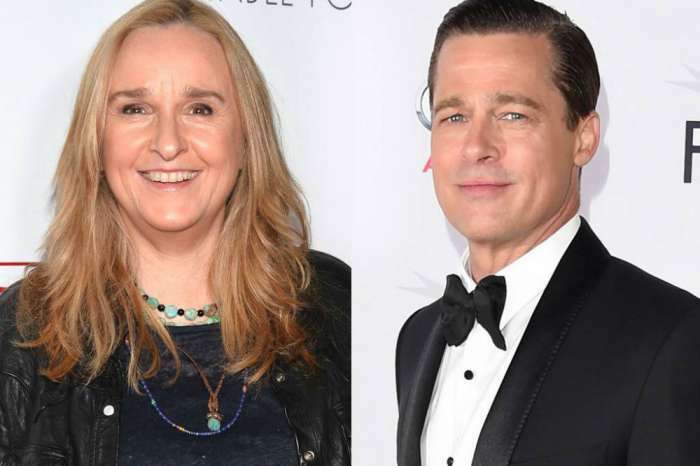 Now, a source has come out to say in their ten-year romance; the situation was hellish, and Pitt spent many sleepless nights asking himself, why is he in a loveless marriage? The person close to the actor went on to say that during his time with Jolie, he was often angry and felt abandoned and alone. Jolie had little time for her spouse; her primary focus was always her children and humanitarian work. While in rehab, Pitt started seeing a therapist, and he explained that it was 12 years of nightmare where they spent their time making each other unhappy. While Pitt does not regret having the children they have raised together, but he does wonder why did he stay in the toxic relationship. The insider said that Pitt fears the divorce process will be even more brutal than the marriage. It was recently revealed that Jolie is keeping the children away from their father. However, do not expect for Jolie to make an effort because she cannot bear the pain of being away from her kids. Do you think they were really in a toxic marriage? Yes I was just thinking, a lot of transitional behavior going on. Angelina needs to develope a close friendship with Brad. That would be a wise move. But Angelina Jolie is most definently a Saint! No one can say otherwise. She has processed her childhood trama issues like a champ! Of course it was a toxic realtionship and marriage! Brad Pitt was dumb enough to get with a woman with a history of drugs , mental illness, 2 divorces and a hatred of her own father back when he was married to Jen! This woman does not even have the deceny to forgive her father for something he did while she was a baby. Yes, she was pretty but the woman had a ton of baggage and he should have seen it was not going to end well for him. She is not a nice person at all. This is his karma for how he treated poor Jen and called their marriage ‘pathetic’ back in 2011 and 2013.